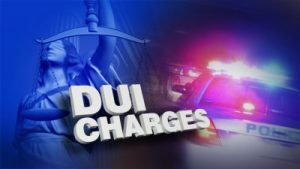 Can A Speed Violation Result In A DUI? The short answer is yes. In fact, one such case took place in New Hampshire recently. 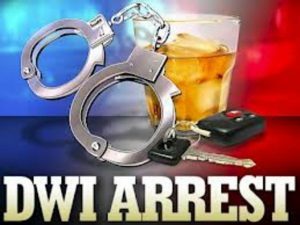 But before exploring the particulars of this case, we can explore the ways in which speed and other traffic violations can result in DUI charges and why. 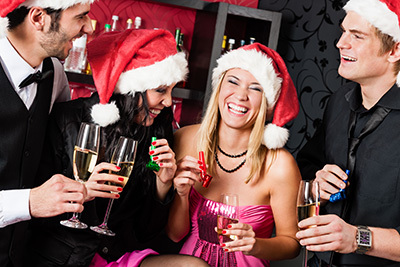 Simply put, reasonable suspicion of criminal activity gives way to DUI charges. The police need a reason to pull you over. 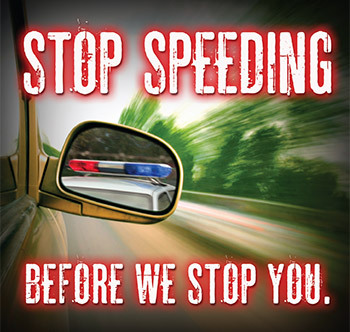 When you speed, run a red light, drive with a broken tail light, or make an illegal turn, for example, you are all but inviting a police officer to pull you over. 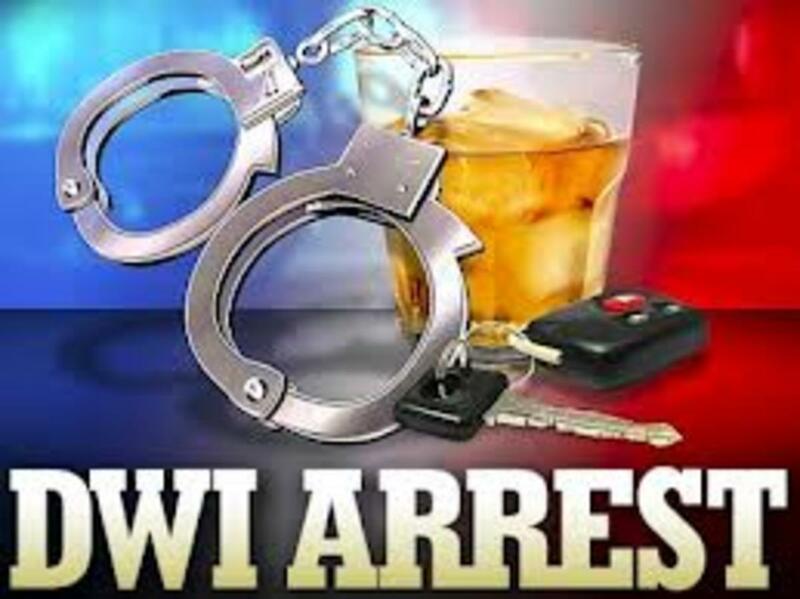 If your behavior creates suspicion that you are driving under the influence, regardless of whether or not that suspicion is entirely justified, then the officer may ask you if you have been drinking or ask you to complete field sobriety tests.